Stunning Chelsea Style Ankle Boots for Men from Northwest Territory. 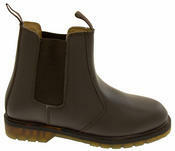 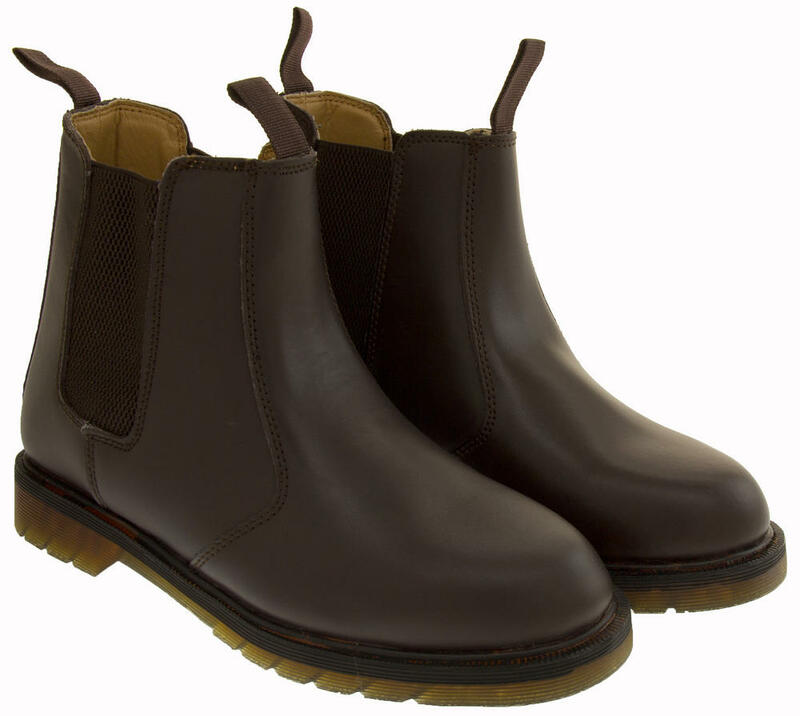 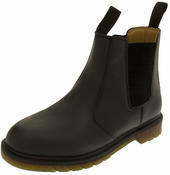 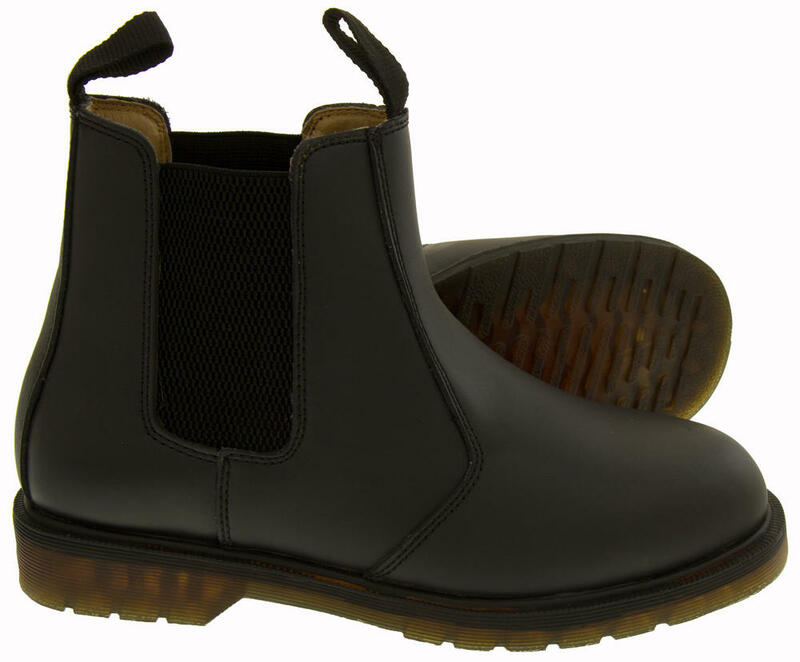 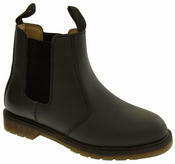 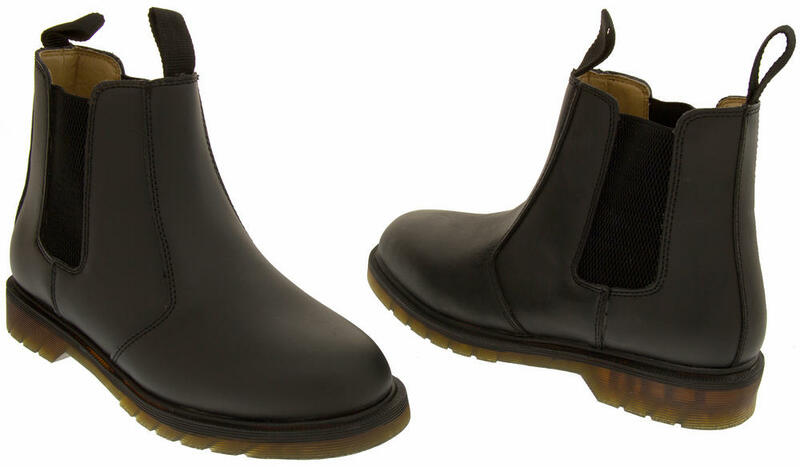 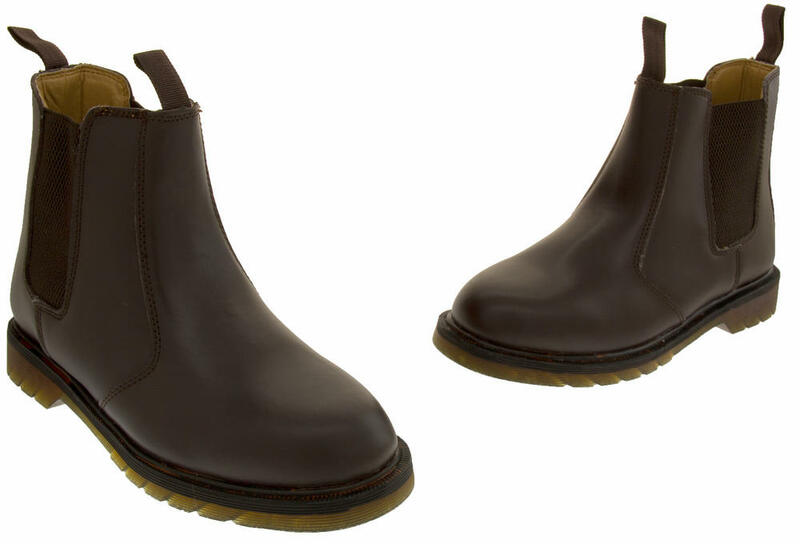 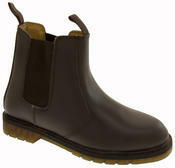 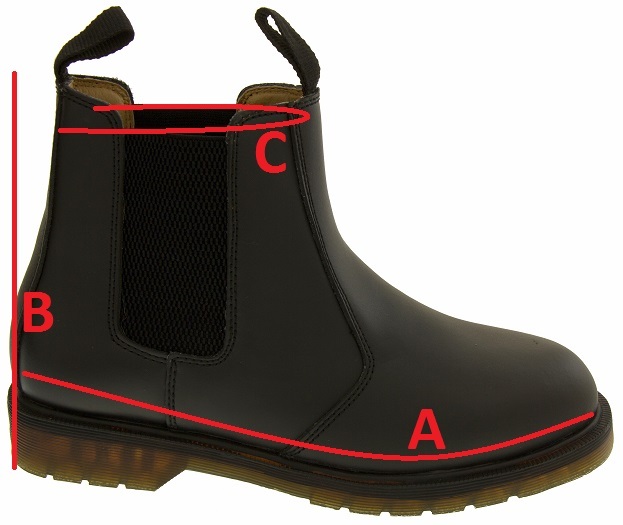 These boots are a classic Chelsea Boot Design with a round toe design. 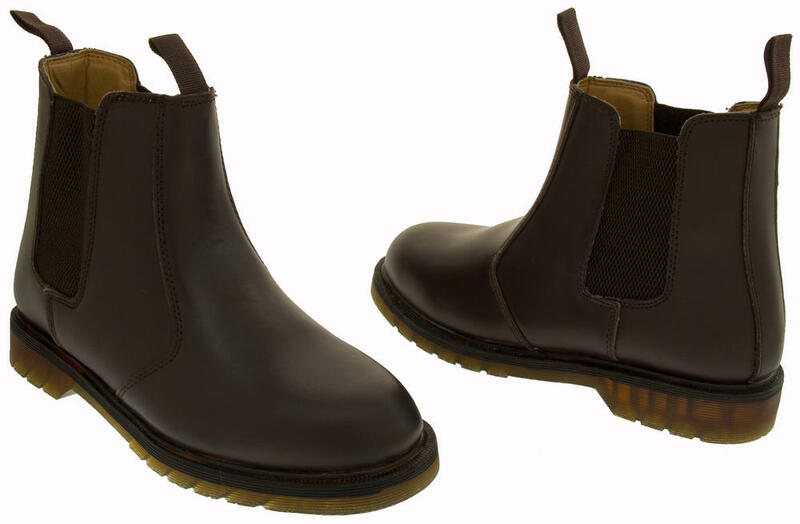 The uppers are made from high quality coated leather and are ideal to just wipe clean. They have heavy duty side gussets and a twinned loop for fitting. 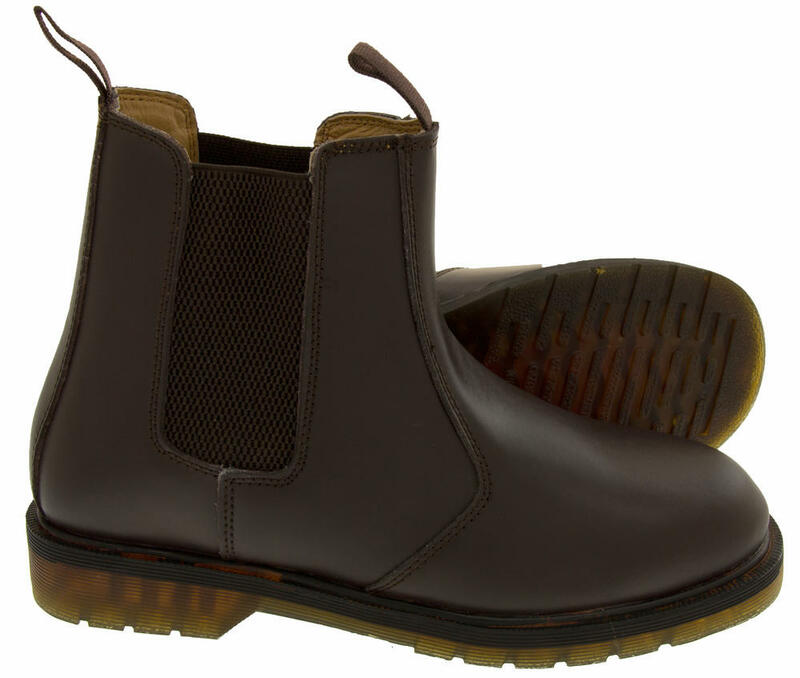 The padded insole will provide additional comfort. These boots are ideal for all occasions from Weddings, Casual Wear, Formal wear, Office Wear or even for older boys as a school shoe.